Our last networking breakfast of 2018 will be at the beautiful Middlewick Holiday Cottages at the foot of Glastonbury Tor. Our November speaker for this month will be Jo Friend of Jo Friend Digital. 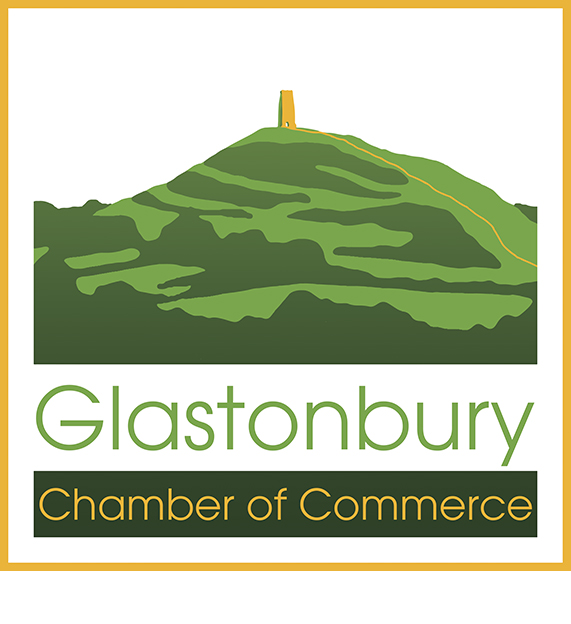 Jo will be speaking about SEO and what we have planned for the Glastonbury Chamber Website. After breakfast, you’re welcome to join us on a short walk to Glastonbury’s famous ancient Oak Trees, Gog and Magog. 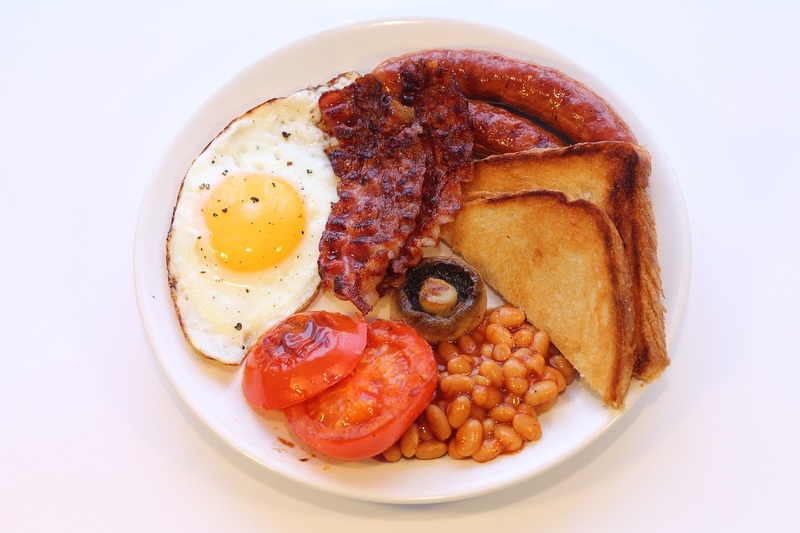 A full Somerset Breakfast is available, with locally produced pork sausages and bacon and eggs from the farm chickens. Places are limited to 30, so make sure you book early to avoid disappointment.